Welcome to the website of the Tucson Region of the Antique Automobile Club of America. 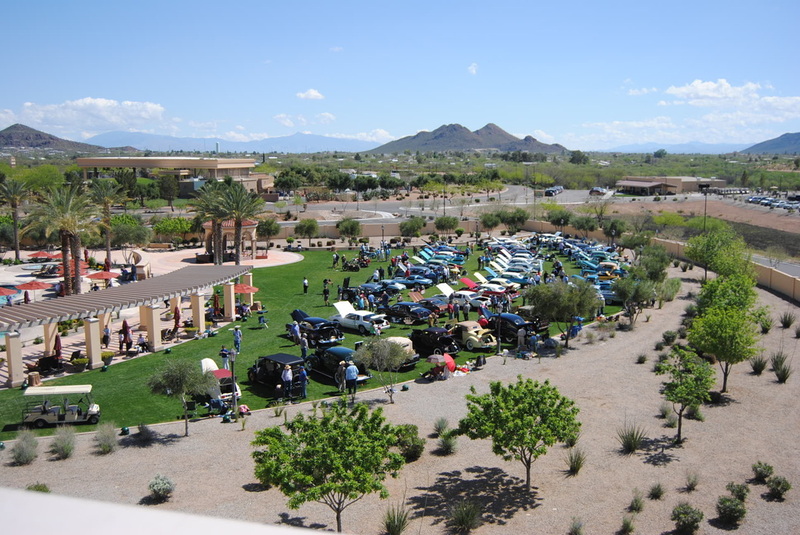 The Dual in the Desert II, AACA Grand National Meet and Western Spring Meet held on March 19-21, 2015, was a huge success by all accounts! There were 56 vehicles judged at the Grand National and 106 at the Spring Meet. Everyone was impressed with the facilities at the Casino del Sol Resort.